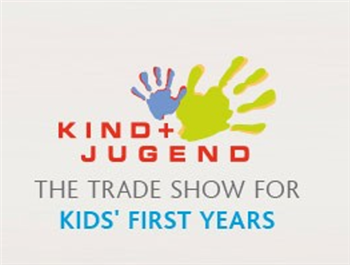 More than 1,200 exhibitors and roughly 22,500 visitors from all over the world came to Cologne in late September for Kind + Jugend 2018. This is one of the world’s largest tradeshows for premium products for babies and infants. 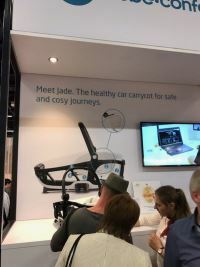 Rompa’s commercial director Martijn Jansen attended the event and spotted a number of notable trends in this market. There is certainly no shortage of innovative trends. Few industries are as innovative as the market for products for babies and infants. Every year, thousands of new products and ideas find their way into the homes of young families all over the world. Think of e.g. cribs, playpens, toys and transportation and travel products for children. 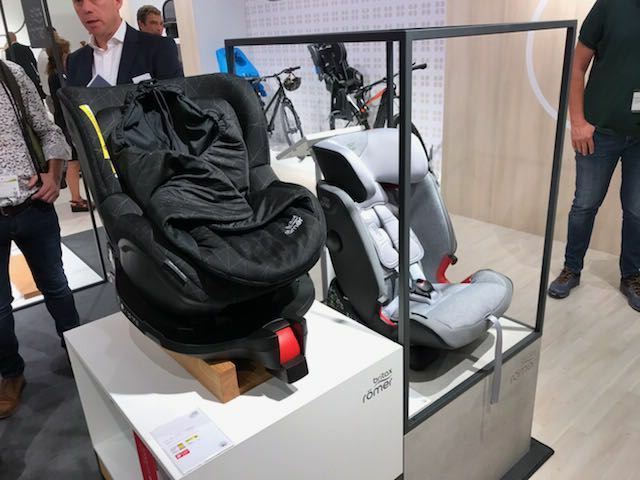 Earlier this year, for example, Britax Römer introduced the ADVANSAFIX IV R, a car seat that can grow along with the child due to the FLIP&GROW feature. 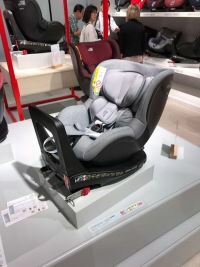 Rompa produces the plastic components used to manufacture this item. Martijn calls this prominent tradeshow an “inspiring event.” “It is wonderful to witness first-hand how innovative the market for products for babies and infants is. As a plastic supplier, that also creates new opportunities for us, e.g. 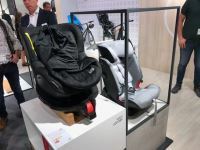 when it comes to integrating electronics in plastic.” Meanwhile, Rompa is gearing up to take its collaboration with Britax Römer to the next level with its brand-new factory in Leipheim, Germany, which is scheduled to open Q2 - 2019.